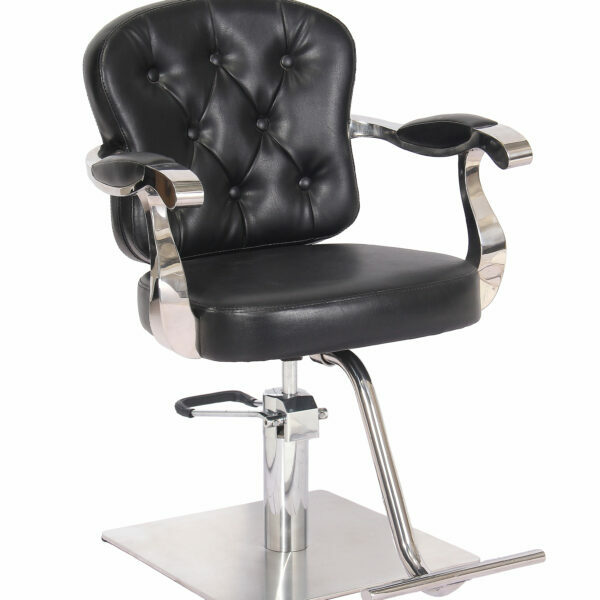 Lila All Purpose Hydraulic Styling Chair is our number one selling reclining salon chair. 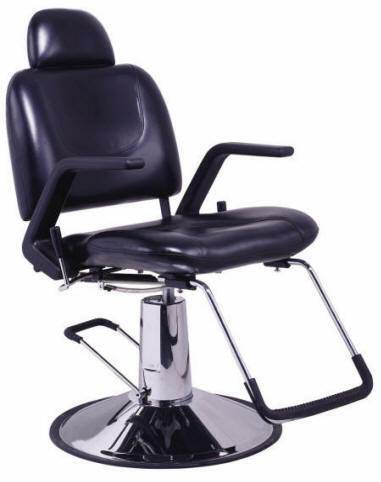 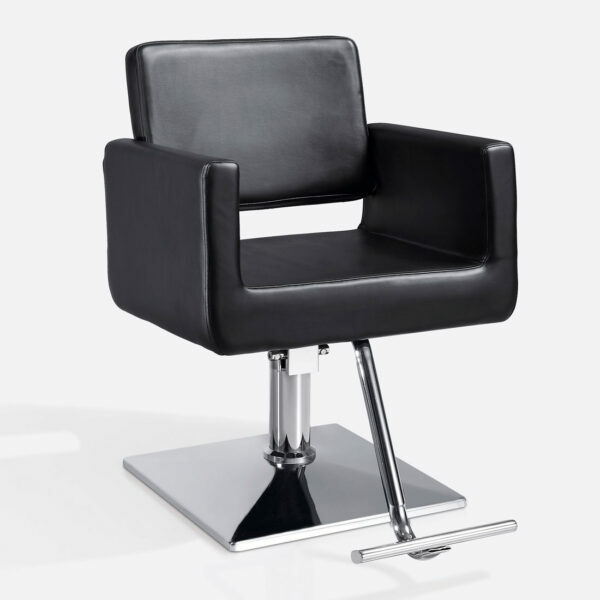 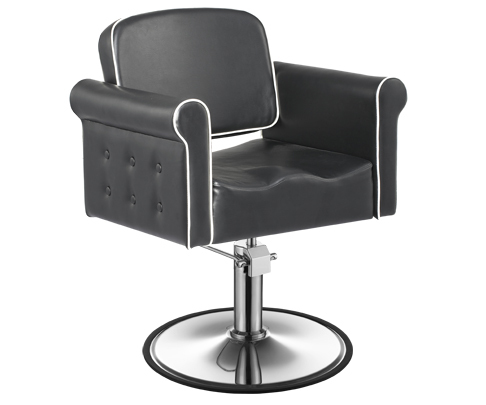 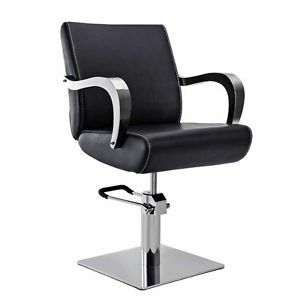 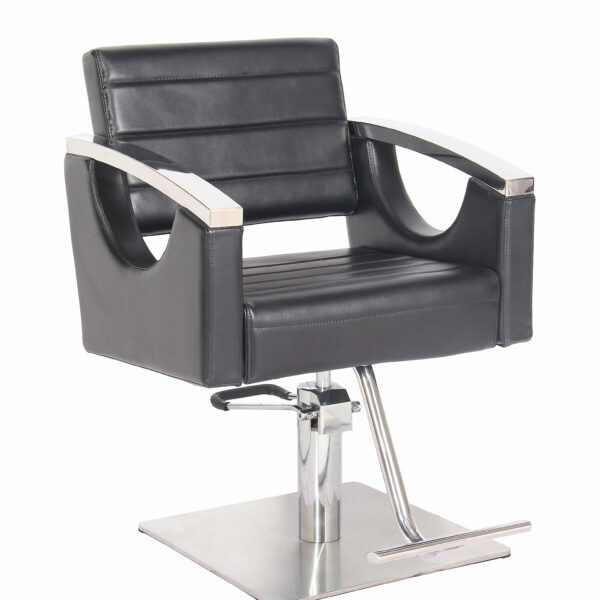 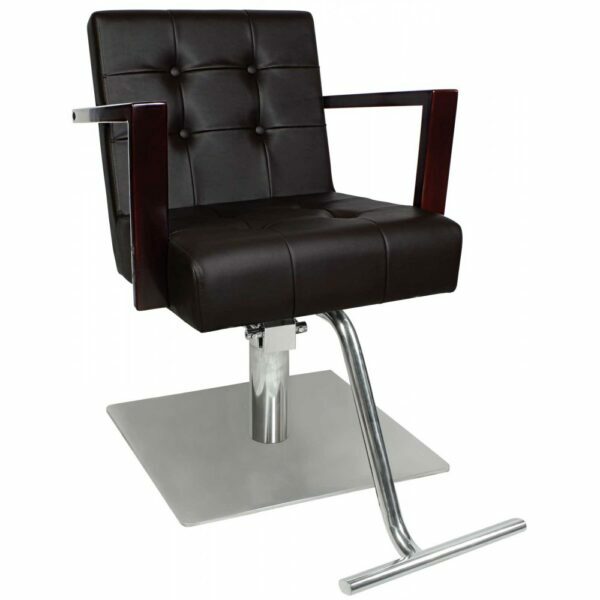 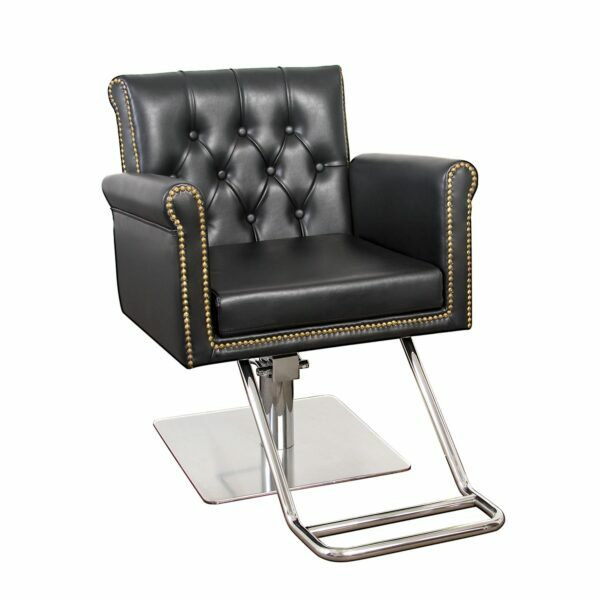 This hydraulic chair comes with a Heavy Duty 26″ Chrome Base for added support and durability. 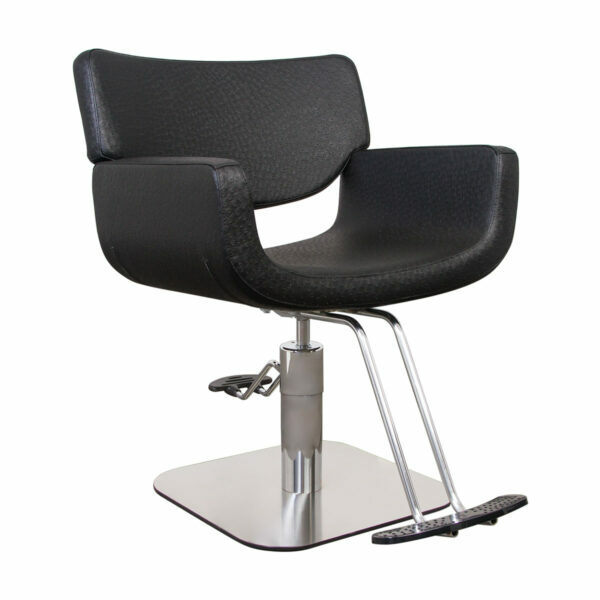 This Chair reclines up to 150 degrees and it has a fully adjustable and removable headrest. 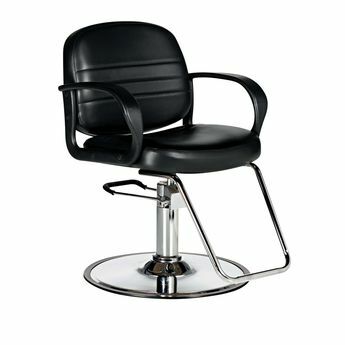 Lila All Purpose can be used as a Styling Chair, Shampoo Chair, Barber Chair, Tattoo Chair, and Waxing Chair All in 1.